Blog Archives - Michael Ascher, M.D. 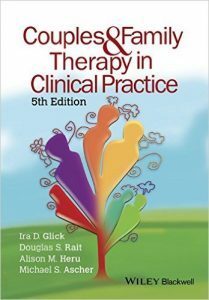 The 5th edition of this classic text reminds us that the care of our patients means understanding them in the context of their most important and intense relationships. Understanding how to work with families, assess their impact, and support their most helpful capacities, is a core skill for all of us. This edition deserves wide readership.